What are some of the best alternatives to couples therapy, you ask? There are several that we can mention and the best, most effective alternative to couples therapy, are going to be therapy retreats. We’re talking about both relationship retreats for couples, meaning in a group setting and/or private therapy retreats. We’ll explain below why marriage retreats are the BEST alternative to couples therapy below. 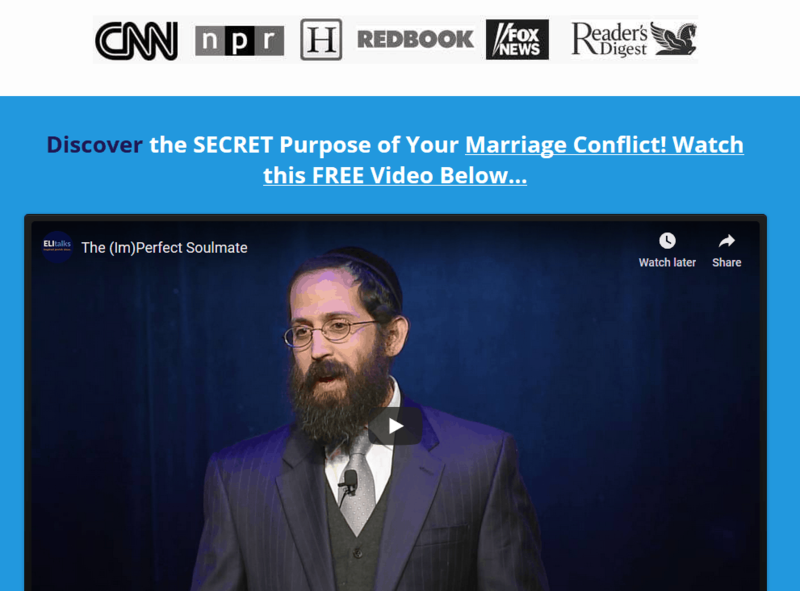 Why is a marriage counseling retreat the best way to stop divorce? Couples come into their retreat often thinking that divorce is the only option. And most of the time after these couples experience their group or private retreat, these couples decide to stop their divorce process and intercept the downward spiral of their marriage. That’s due to the clarity they get after working for 2 days intensively on their marriage with marriage help that actually works (there is a lot of marriage counseling out there that actually makes things worse). Consider a marriage retreat like needing to jumpstart your car. 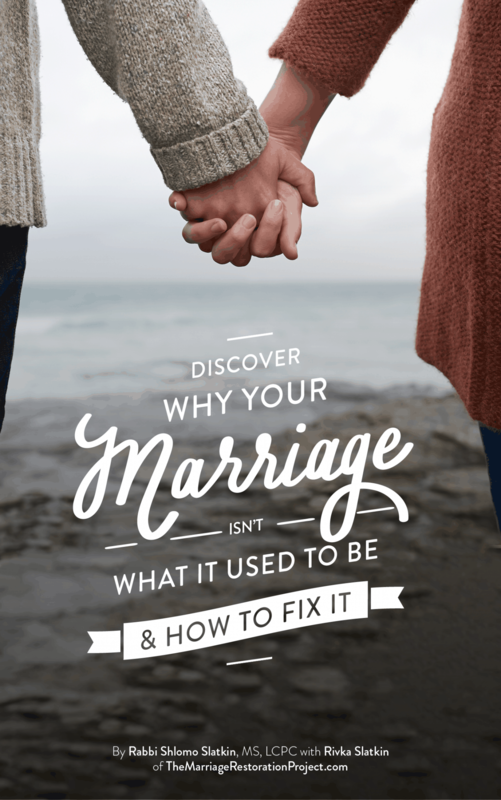 You give your marriage the “jump” that it needs to live, and then post- retreat you will take your marriage in for maintenance with followup marriage counseling sessions. 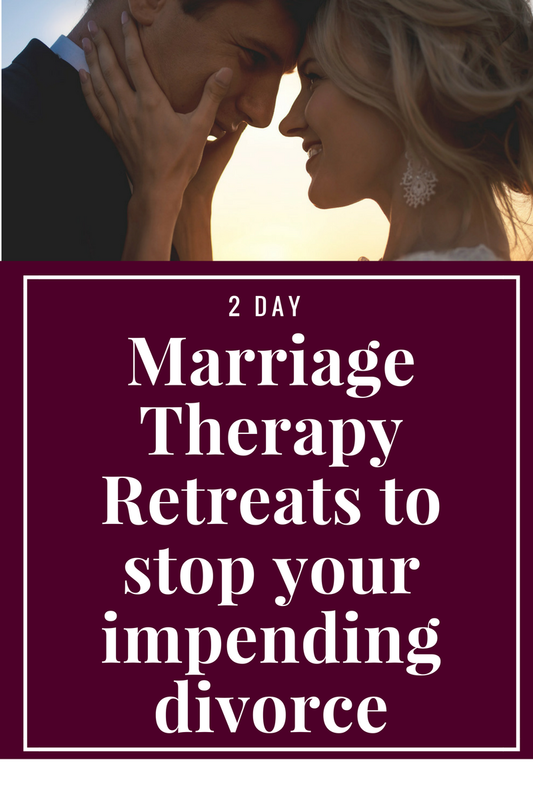 If you’re looking into the best alternatives to couples therapy, you definitely want to look into attending a private or group marriage therapy retreat. Contact us today to learn more about if our 2 day Marriage restoration retreat is a fit for your situation.